Michael is Executive Chef at the Bath Priory Hotel, a role he took on in January 2017 after working for 14 years across the UK, Europe, Dubai and his native Belgium. Michael’s UK career began in 2002, where he spent two years at the One-O-One Restaurant in Knightsbridge before moving to Dubai to work as Sous Chef at Pisces Restaurant in 2004. Nominated as the best seafood restaurant between 2005 and 2007, Michael rose through the ranks to become Chef de Cuisine by 2007. 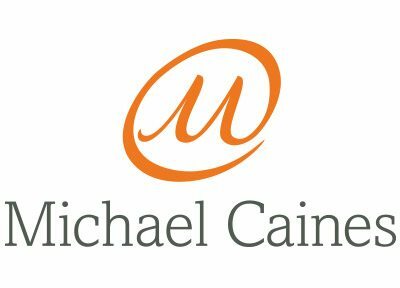 Michael returned to the UK in 2007 to take the Senior Sous Chef role at renowned The Waterside Inn in Bray, Berkshire, the only establishment in the UK to have retained three coveted Michelin stars for over 30 years, where he worked alongside Michel and Alain Roux. After four years in Bray, Michael was offered the opportunity to take the helm at Relais & Chateaux property, Hostellerie La Briqueterie, Vinay, France, where he gained and held a Michelin Star as Executive Chef de Cuisine between 2011 and 2015. 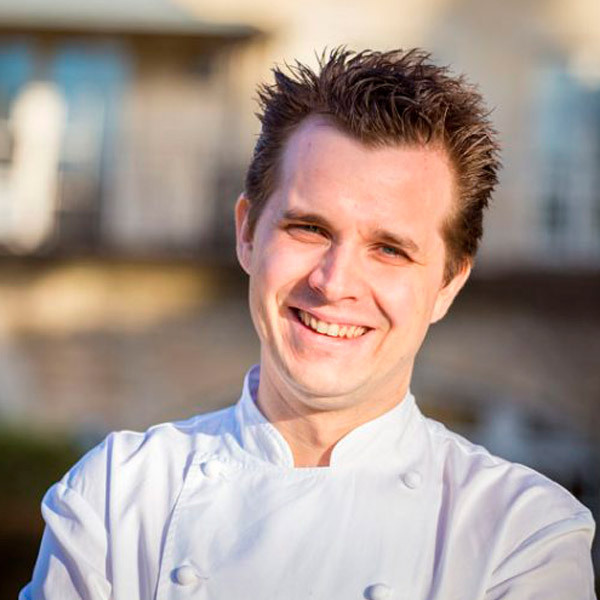 In 2015, Michael returned to London to become Premier Sous-Chef at The Ritz working alongside Executive Chef John Williams MBE to achieve a Michelin Star for the restaurant for the first time in its extensive history before moving to the Bath Priory as head chef.